As NBC also adds, there was a certain level of incredulity at this sequence of events: career officials at the agencies pushed back on the White House requests, the U.S. officials and people briefed on the requests said. What is strange is that while Trump appears eager to appease Erdogan by handing him his arch enemy, the person whom the Turkish president has blamed for creating a "shadow government", and being responsible for the failed 2016 coup attempt, a Turkish official said the government does not link its concerns about the Khashoggi murder with Gulen's extradition case. So why the extradition push? 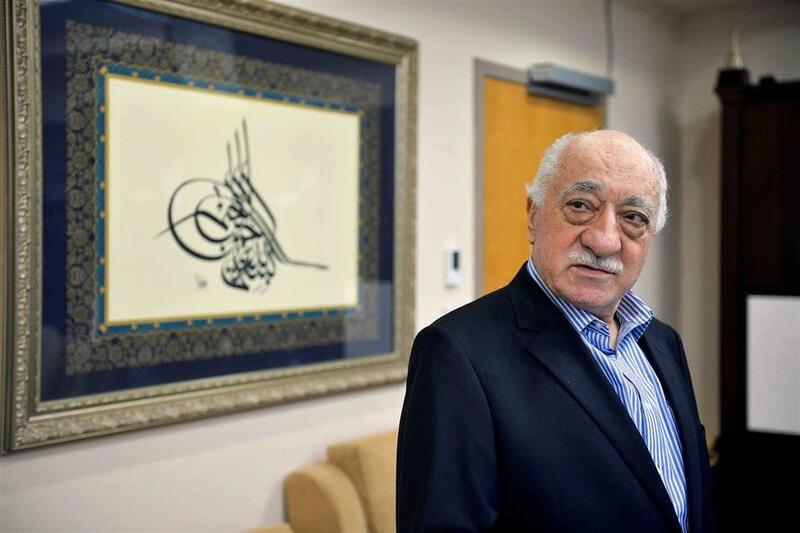 According to NBC, the secret effort to resolve one of the leading tensions in U.S.-Turkey relations – Gulen's residency in the U.S. – provides a window into how President Donald Trump is trying to navigate hostility between two key allies after Saudi officials murdered Khashoggi on October 2 at the kingdom's consulate in Istanbul. It suggests the White House could be looking for ways to appease and contain Erdogan's ire over the murder while preserving Trump's close alliance with Saudi Arabia's controversial de facto leader, Crown Prince Mohammed bin Salman. Trump has been desperate to brush aside the entire Khashoggi affair so Riyadh can continue to purchase billions in US weapons without complaints from Congress; Erdogan, meanwhile, has kept the pressure up by leaking pieces of evidence and repeatedly speaking out to accuse Prince Mohammed of orchestrating the murder of Khashoggi. Of course, as regular readers know, Erdogan has for years demanded the U.S. send Gulen back to Turkey, however such requests have been regularly denied by both the Obama and Trump administration, at least until now. The Turkish leader accuses the elderly cleric of being a terrorist who was behind a failed coup against Erdogan's government in 2016. After the coup attempt, Ankara made a formal request to the U.S. for Gulen's extradition. 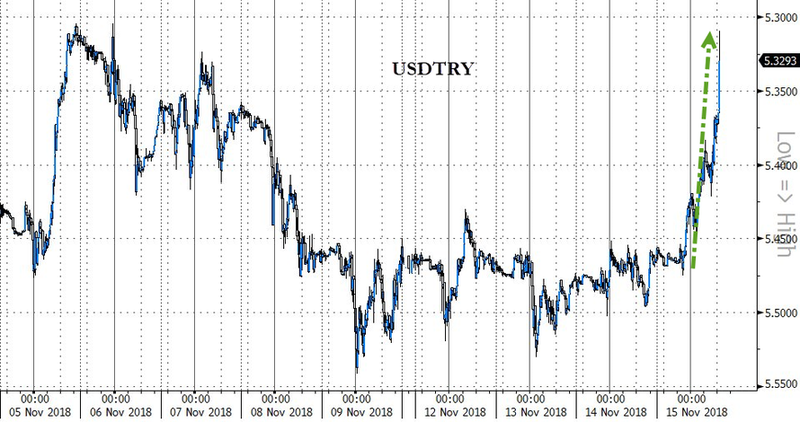 ... as Turkey slowly emerges as one of the most powerful nations in the middle east, engaged in friendly diplomatic relations with Moscow on one hand, while seemingly calling the shots in the US as well.